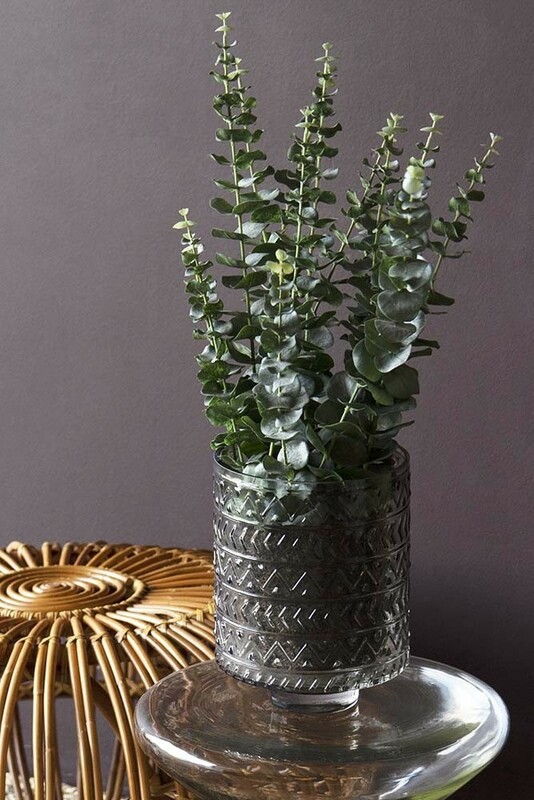 As an essential for styling our homes at RSG, the Faux Eucalyptus Plant provides an amazing, realistic alternative to the real deal that will suit even the busiest households! 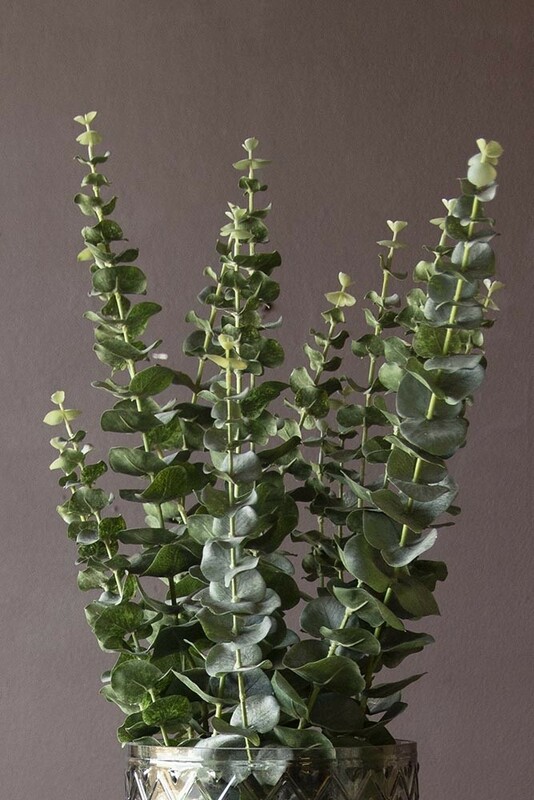 Measuring Length 40cm x Width 45cm x Height 60cm, the Faux Eucalyptus Plant is the perfect size to sit on the side table in the living room or on your dresser in the bedroom for an extra dose of gorgeous greenery. 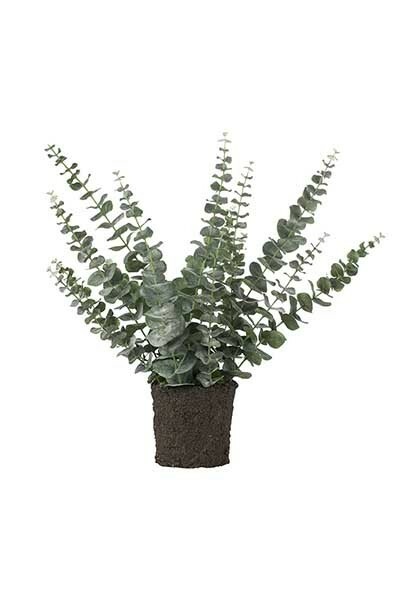 The ideal solution for anyone (ourselves included) that loves houseplants at home but struggles with keeping them alive, the Faux Eucalyptus Plant recreates the beauty of Eucalyptus stress-free! With no need to worry about watering on a weekly basis or finding the right spot in or out of the sun, you can focus on styling your Eucalyptus to make a statement. Proven to help reduce stress levels at home, our faux Eucalyptus has the same mood-boosting effect and beautiful texture as a real deal and we’re pretty confident most people won’t even be able to spot the difference! Provided without a pot, the Faux Eucalyptus Houseplant can be styled to suit your individual identity at home. For boho schemes opt for a wicker basket to house your Faux Eucalyptus or for a modern minimal interior, style your faux plant in a metal planter with a raised stand. Wherever you choose to position your Faux Eucalyptus, effortless style inspired by nature is guaranteed!